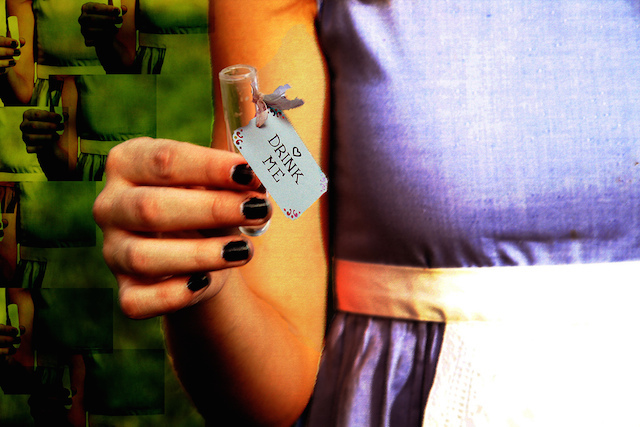 Alice in wonderland by jackieleigh, CC-BY-2.0. It's a good time to be a reader. It's always been a good time to be a reader. A Wandering Reader Copyright © 2019.